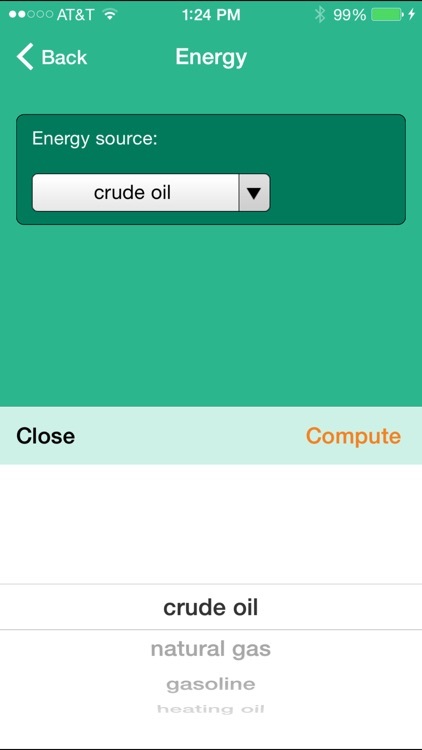 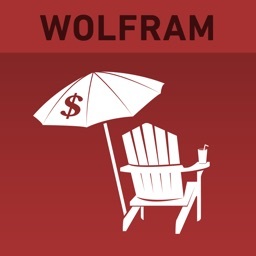 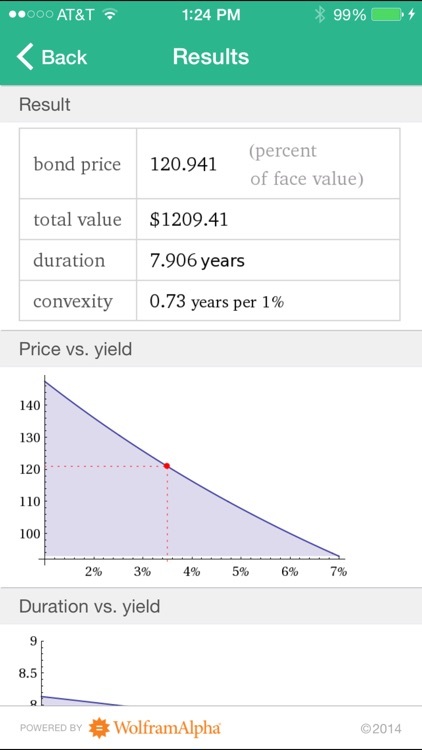 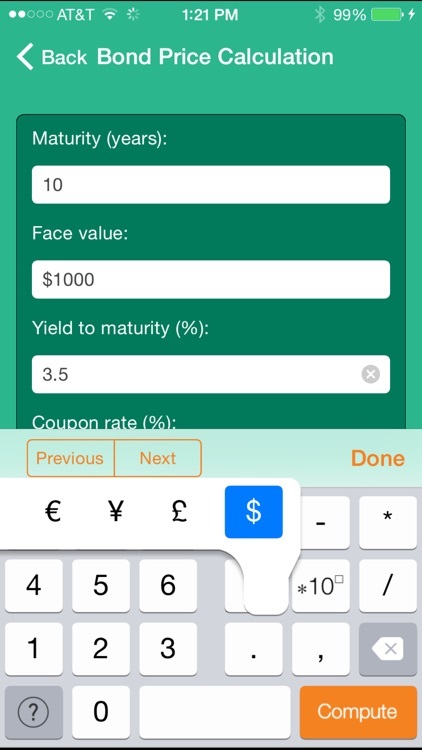 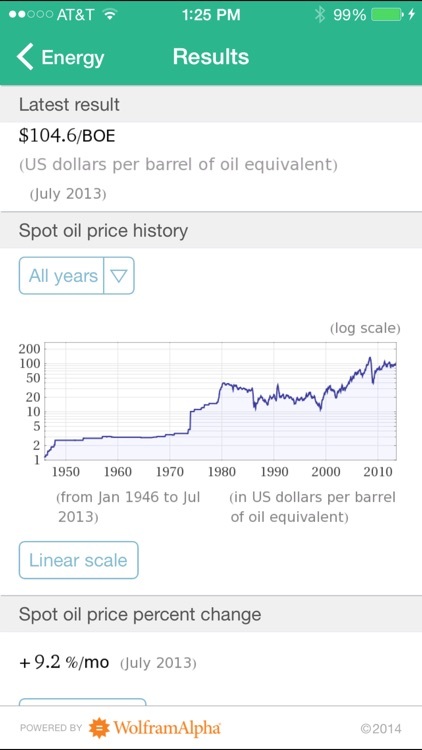 The Wolfram Personal Finance Assistant App includes basic and complex calculations to help you manage your life. 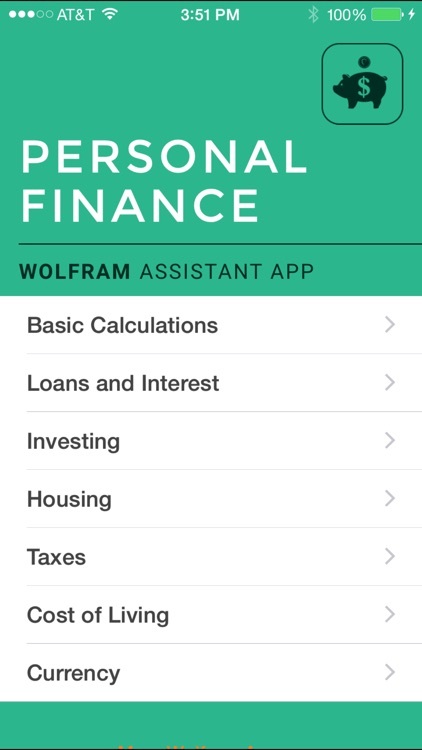 Use the app to plan for your future, calculate your current expenses, and find ways to pay off your loans faster. 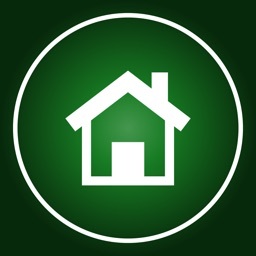 Thinking of moving within the US? 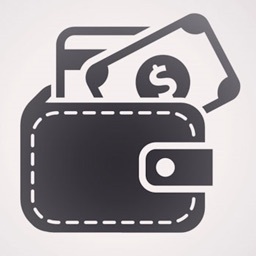 Compare housing and utility prices, tax rates, and cost of living by state. 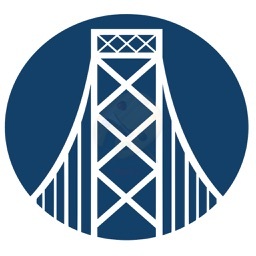 The Wolfram Personal Finance Assistant is powered by the Wolfram|Alpha computational knowledge engine and is created by Wolfram Research, makers of Mathematica—the world's leading software system for mathematical research and education. 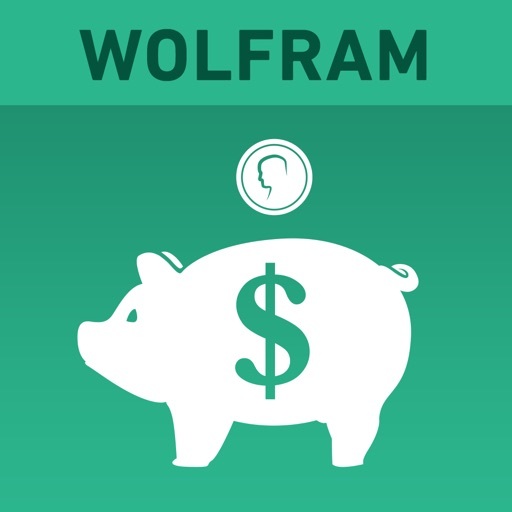 The Wolfram Personal Finance Assistant draws on the computational power of Wolfram|Alpha's supercomputers over a 3G, 4G, or Wi-Fi connection.